EasyFix Cloth Set - Floor tool is rated 4.8 out of 5 by 8. Rated 4 out of 5 by AJ Monkstown from Does exactly what it says. This has been a good purchase. It is robust enough to make a difference to larger areas. 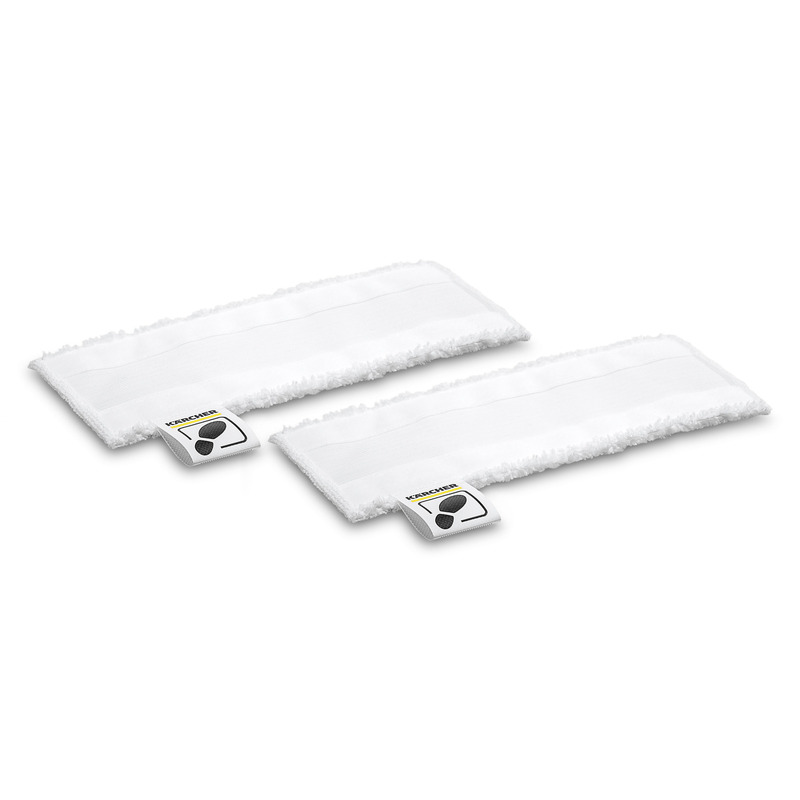 Accessories (velcro) appear only available from the manufacturer - so there are no cheaper versions! Rated 4 out of 5 by Aggygee from Do the job Cleaning my floors has just become so much easier since I bought the easy fix steam cleaner. I bought these spare floor pads to make sure I never get caught without one. Only drawback is they get progressively wetter, so it is necessary to wring them out (depending on area being cleaned). Just be careful as they get hot! Overall very pleased. Rated 5 out of 5 by Nip7 from Easy fix clothes Good quality clothes worth having spares as need washing after each use.